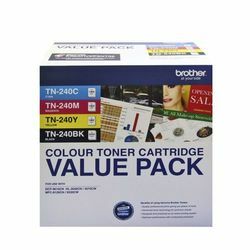 Rainbow bundle value pack of genuine Brother TN240 toner cartridges. 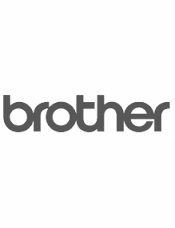 Authentic Brother TN240 Toner Cartridge Page Yields : Black toner cartridge 2,200 pages. 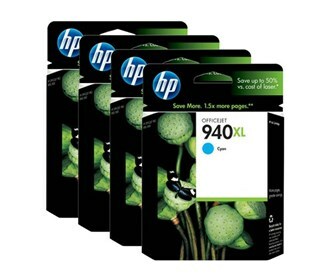 Cyan, Magenta & Yellow, 1,400 pages per colour cartridge. Available next business day delivery.